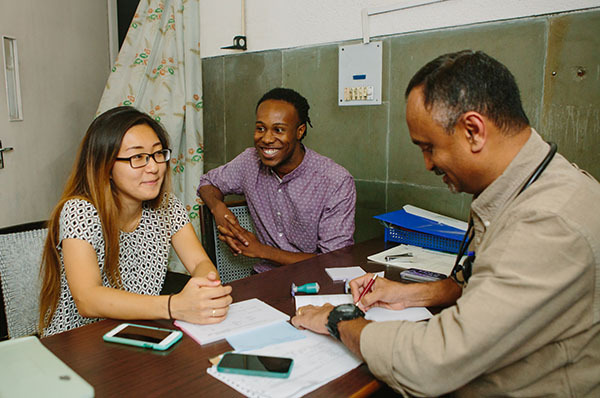 Field experiences provide SPH students with essential career preparation skills such as program design, implementation, management, and evaluation; data collection, analysis, and reporting; and policy analysis and advocacy. 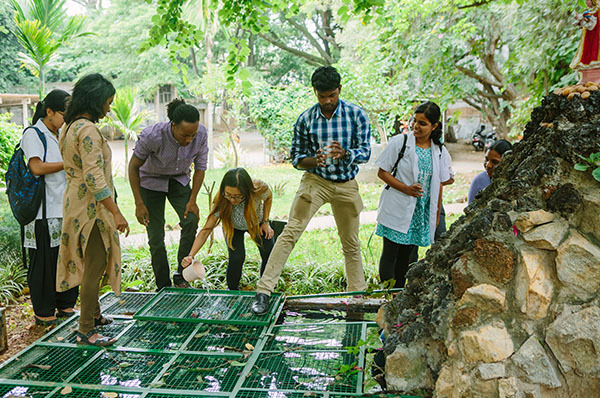 From Bangalore to Mayo Clinic to the Minnesota Department of health, students participate in field experiences across the globe that deepen current strengths and skills, or push them to explore new areas of interest. 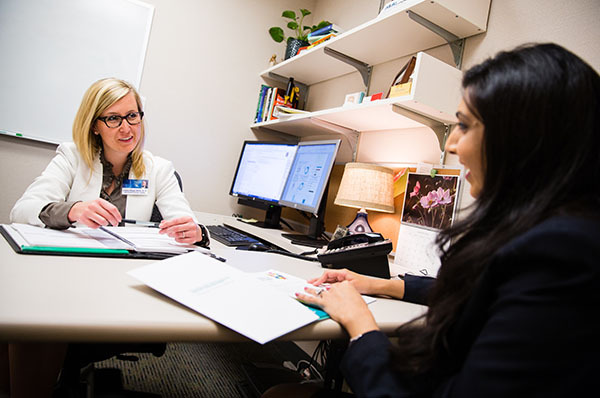 This is an opportunity to shape your path to a public health career. Students can complete field experiences at a variety of locations. 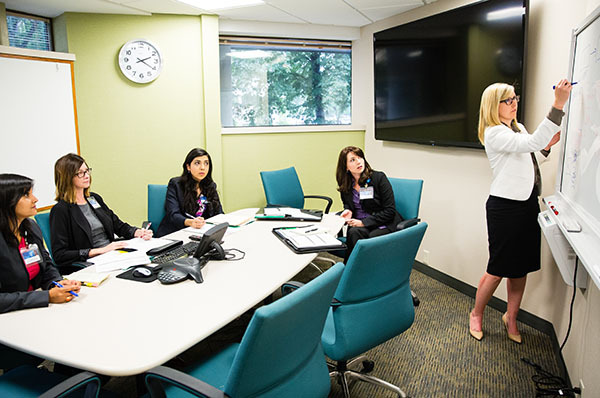 The Career Center works directly with students to match the field experience to their individual interests, strengths, and skills. Learn about field experiences through the lens of a student. Subin Jang (fourth from left) works with other St. John’s Medical College students and SPH student Patrick Williams (third from left) to catch fish using mosquito larva. “Dengue fever is mosquito borne and a big problem in India, so we were looking at how fish eat the larva to manage the population,” says Jang. 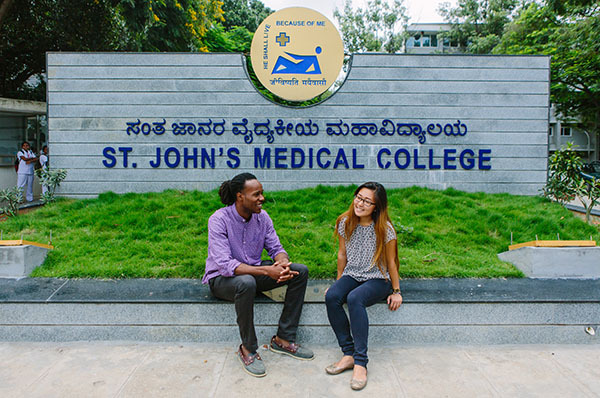 Williams and Jang outside St. John’s Medical College, which was established in 1963. Jang and Williams with a doctor from St. John’s Medical College. 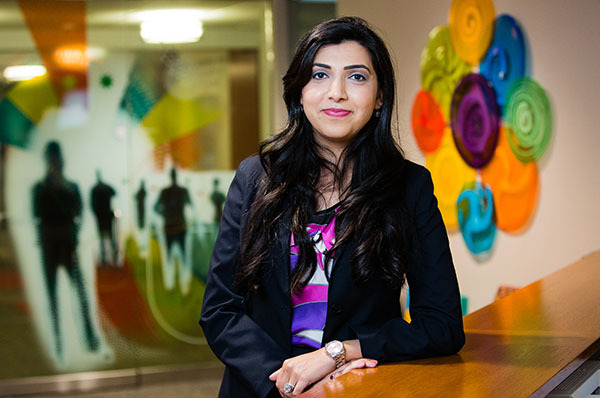 “Everyone at St. John’s was so welcoming and helped acclimate us to the culture,” says Jang.